60 major German research institutions are boycotting Elsevier journals and will no longer be paying the company for access starting January 1st 2017. 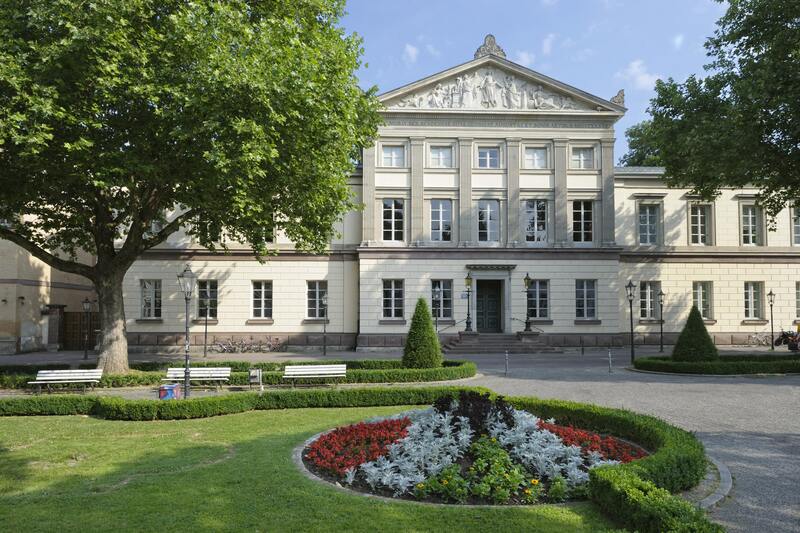 Göttingen University and many other top schools will unable to access most archived issues of journals, and individual e-packages for the economic sciences in particular. The schools and research institutions have cancelled their subscriptions en masse because they want to improve their negotiating power. They are lobbying Elsevier for better terms for a nationwide licence and feel that the companies 40% markup for their digital publishing solutions is not fair.